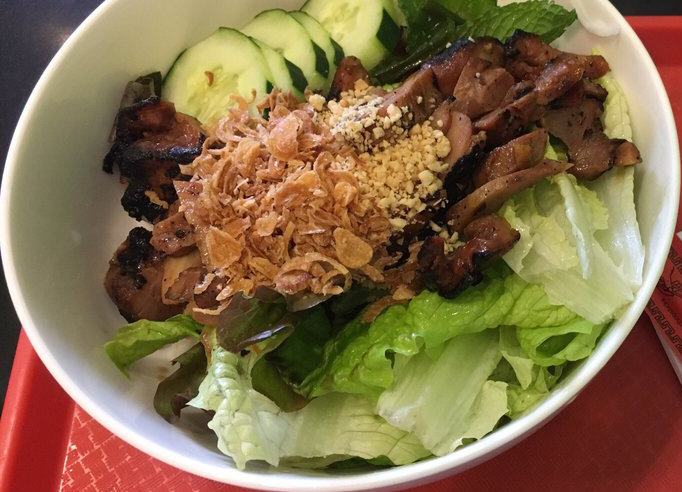 Banh Mi Place uses only the freshest ingredients to create delicious Vietnamese dishes: Pho, Rice Dishes, Sandwiches, Rolls and More. Order from Banh Mi Place online for takeout and delivery. We have the fast and free delivery or we will have it ready when you get here. Order Now! You can find Banh Mi Place on Washington Ave between St John and Lincoln Pl in Brooklyn - Prospect Heights/Crown Heights.